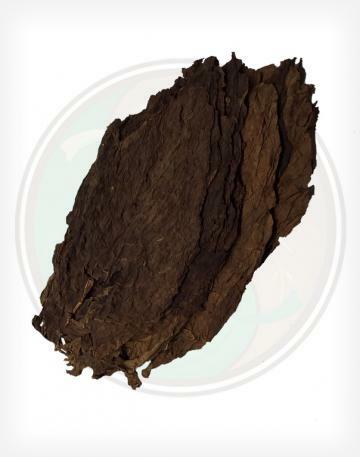 Our Aged Dominican Volado Long Filler is another premium cigar filler that is used in many premium cigar blends. Being a leaf from the first few primings, our Piloto Cubano Dominican Volado tobacco leaves are thinner and smoother than the Dominican Seco and Dominican Ligero tobacco leaves. These leaves arrive in flat stacks which makes them easy to separate and bunch. 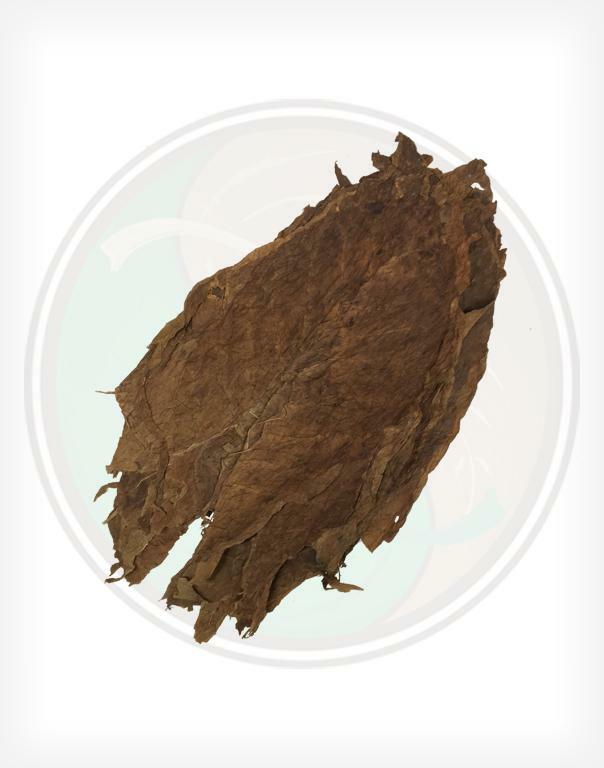 Piloto Cubano is a tobacco type very similar to Cuban type tobaccos. The Piloto Cubano seed is typically a stronger tobacco, with hints of cinnamon. 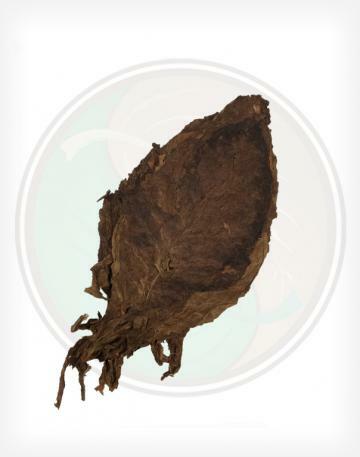 This tobacco is grown on small farms at the feet of the Cibao mountain region of the Dominican Republic. 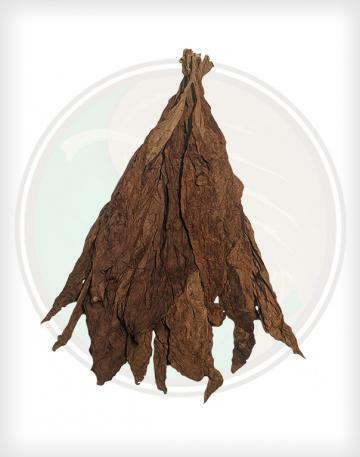 These Aged Dominican Volado Long Filler leaves are aged to perfection. 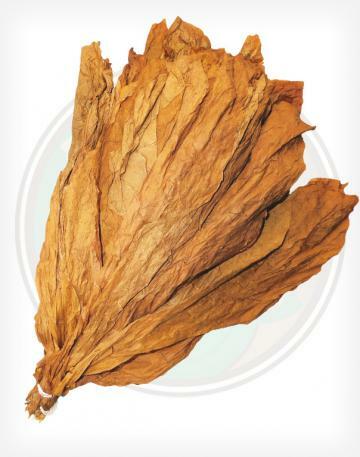 Volado filler is made from the first two leaves on the tobaco plants, and is much thinner than the rest of the plant. Because of this our Aged Dominican Piloto Cubano Volado is not as strong as the regular seco or ligero, but does have the same taste profile and smooth burning qualities for your premium cigars. 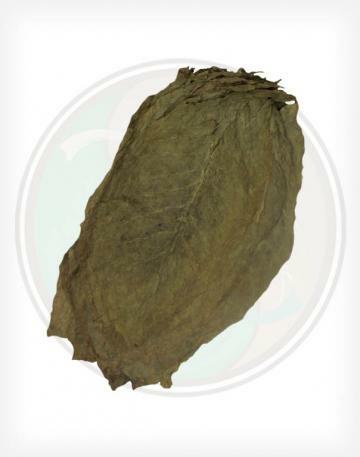 Grown from the Piloto Cubano seed, these leaves arrive packed in flat stacks and are ready to use as cigar filler. Filler leaves don't get much thinner than volado!